Helladrol Prohomone by Innovative Labortories is now back in stock. 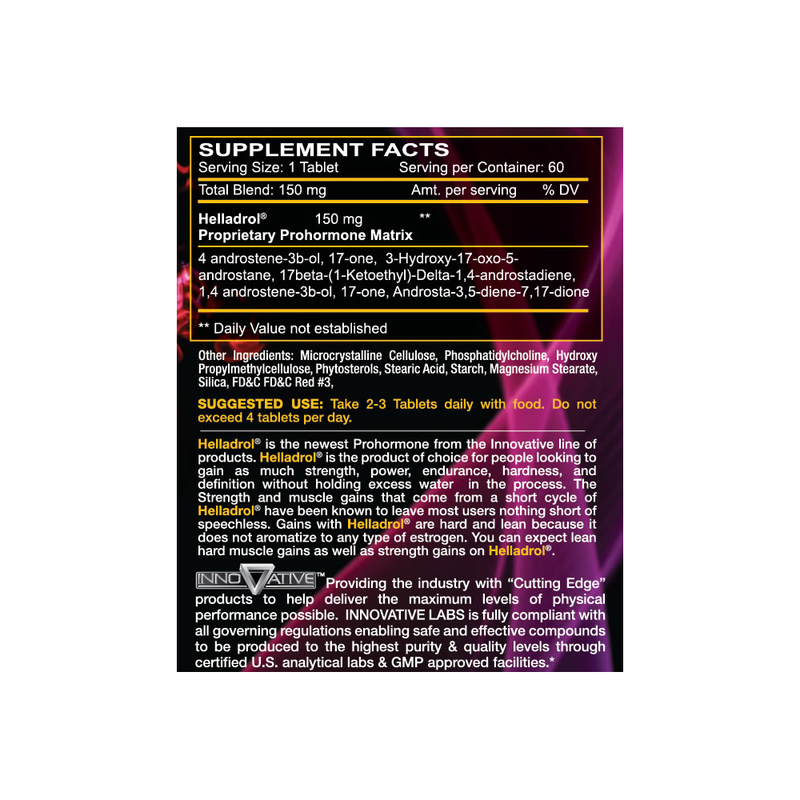 Helladrol is a prohormone the contains ingredients to boost your testosterone levels. By increasing your testosterone you will increase levels of a growth hormone which produces the results you get from taking Helladrol. Helladrol Prohormone contains several prohormone ingredients that work together to product results. 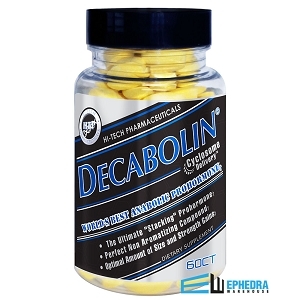 All of the ingredients are anabolic agents and help increase protein synthesis. By doing that your body is able to increase muscle mass and strength which is what Helladrol is designed to do. 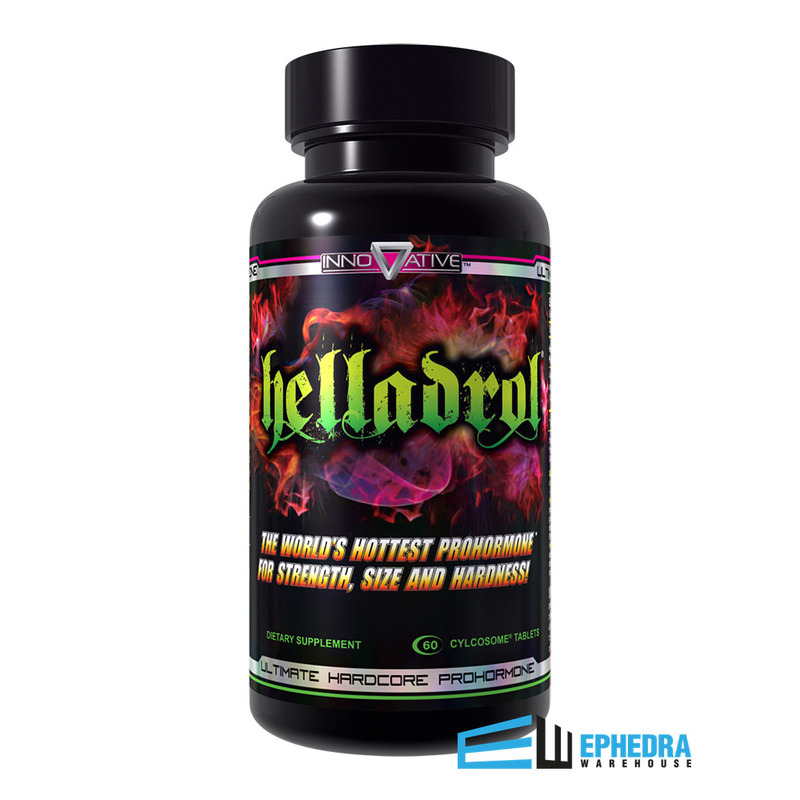 Helladrol contains potent prohormone ingredients that work and are effective. 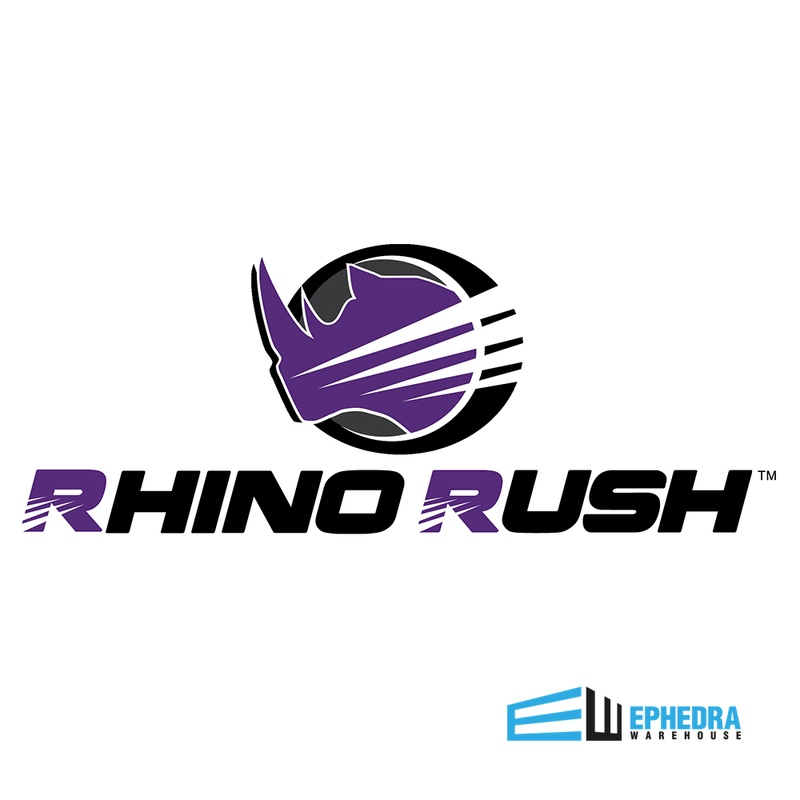 It is a newer prohormone product that has just been rereleased in 2018 to help bodybuilders and athletes achieve their goals. If you need to increase your size and strength try Helladrol because of the prohormone ingredients it contains.